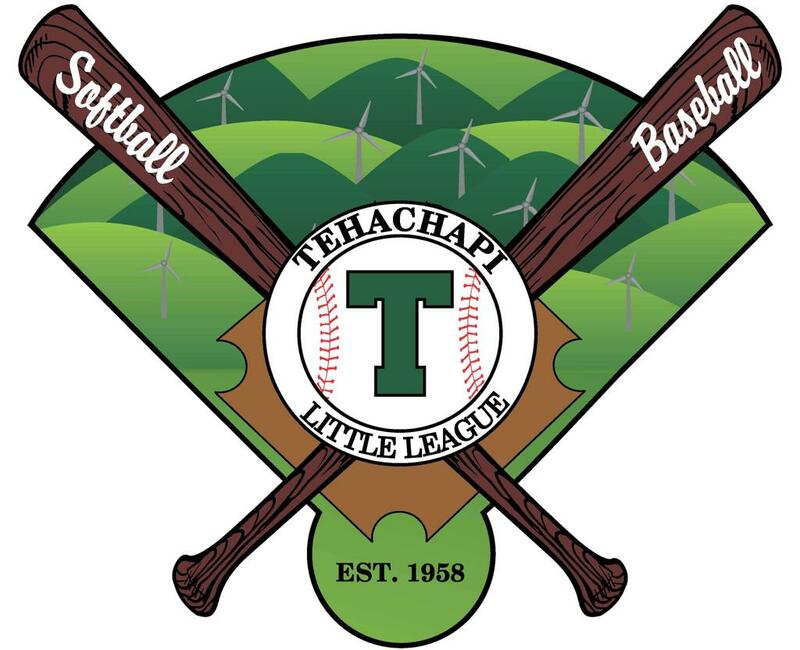 Tehachapi Little League is for boys 7-16 and girls ages 6-14. We are part of District 51, which is the largest Little League District in the United States. DISTRICT 51 SENIOR SOFTBALL DISTRICT T.O.C.